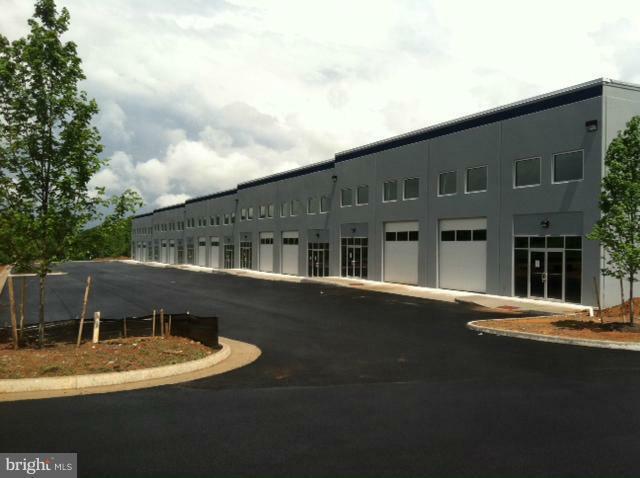 Flexible Office/Warehouse for lease at $9.00 per square foot NNN. CAM 1.42 psf. 22' clear ceilings. Available Dec 31 2018. Easy access to Route 29. Listing courtesy of The Wiley Companies, Inc..